It’s tempting to use products with lots of chemicals because they seem stronger and more effective. However, they’re not only aggressive on stains, they’re also aggressive on people’s health and the environment. 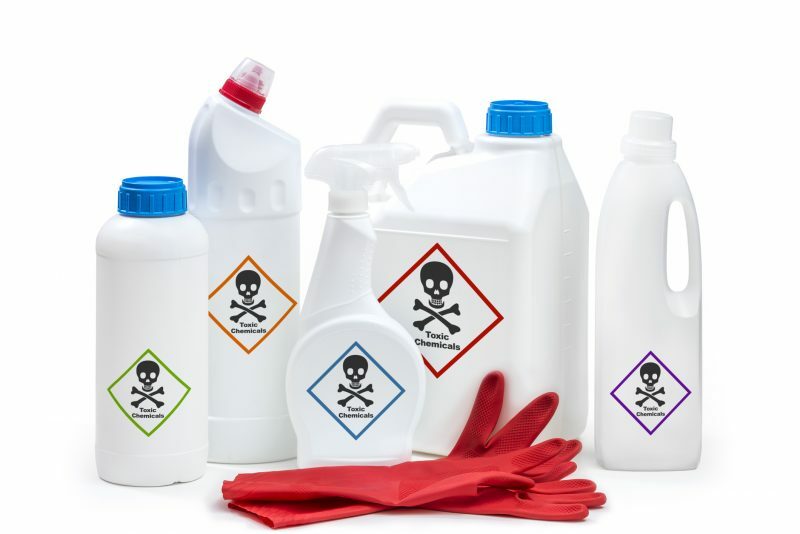 Most cleaning products are made up of harsh mixtures of chemicals, which can be bad for your health. This can be bad for children’s health if using the products at home and isn’t great for an office environment, especially if the room isn’t very well ventilated. Using a household cleaning spray, even as little as once a week, could actually increase the risk of developing asthma. 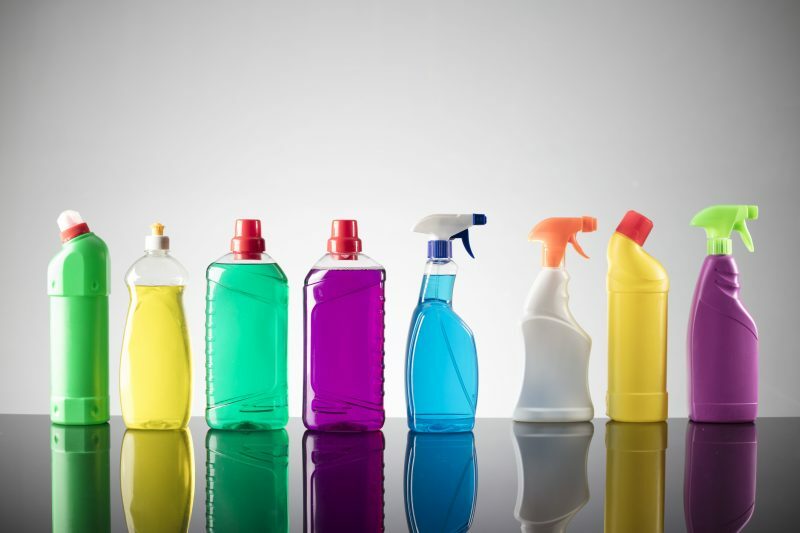 Conventional cleaning products can not only cause symptoms of asthma, they can also pose risks such as chemical burns to the cleaner’s skin and eyes. Every day cleaning products can also exacerbate symptoms of eczema and other skin conditions. These chemical cleaning products can also smell quite unpleasant and clog up the air, whereas greener cleaning products have much more natural and pleasant scents. Furthermore, the natural ingredients in green cleaning services and products are better for people’s health. They won’t aggravate the skin, eyes and lungs like more traditional cleaning products. Not only does green cleaning have less of a negative impact on our health, it’s also much better for the world around us. Switching conventional cleaning products to a more eco friendly variety helps to reduce pollution in the waterways and in the air. In more scientific terms, using green cleaning products minimises your impact on the environment. This is because, unlike smog-producing chemicals, green products don’t contribute to the depletion of the ozone layer or add to the global problem of climate change. Most green cleaning products also use recyclable packaging which minimises waste. Green cleaning services are safer for the environment and for people. It’s also a more sustainable way of cleaning in the long term. Due to these health and environmental benefits, a lot of people are now seeking out greener methods of cleaning. The original definition of green cleaning services is that the products used are made from plants and easily biodegradable after joining waste streams. There are now many types of cleaning products which are labelled as green, all of which are better for the environment in some way. Not all shop bought cleaning products will necessarily meet all of the above criteria but they should meet most of it. By using green products that are free of synthetic fragrances, you can reduce allergies in your workplace. This will avoid worsening employees’ symptoms of asthma, eczema and other health conditions. By cleaning in a safe, non-toxic way you can create a better working environment for your workers, whilst also leaving less of an environmental footprint. It wasn’t so long ago that people used greener methods of cleaning on a daily basis. If you look back just 40 years, most people used things like vinegar to clean their windows and bicarbonate of soda to clean their saucepans. Since then, manufacturers have created hundreds of products with complex mixtures of chemicals. Now people assume that these harsher ingredients are the only way to remove tough stains, when actually greener and more traditional methods of cleaning can be just as effective. 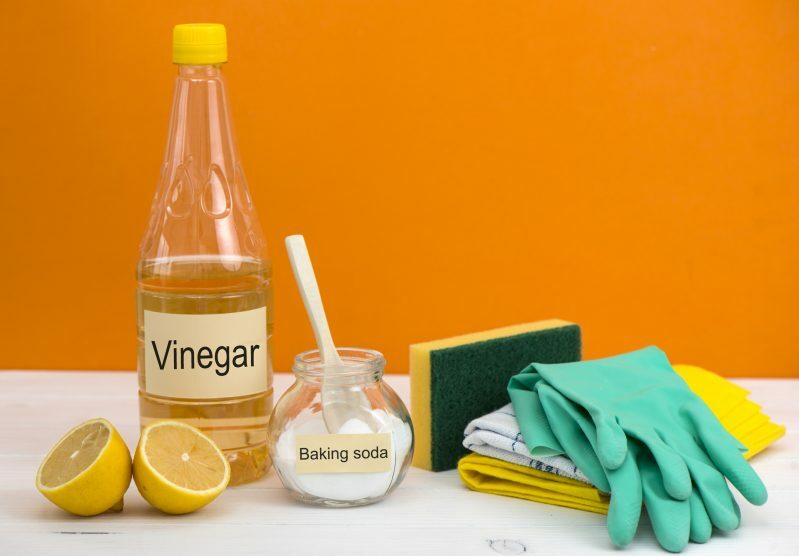 Basic green cleaning can mean only using natural products like baking soda, ​vinegar, and lemons to clean surfaces, windows and carpets etc.. However, there’s also now a wide range of eco friendly cleaning products available to buy which are more environmentally friendly. Most of the conventional cleaning products we are used to using are petroleum-based which have dubious health and environmental implications. 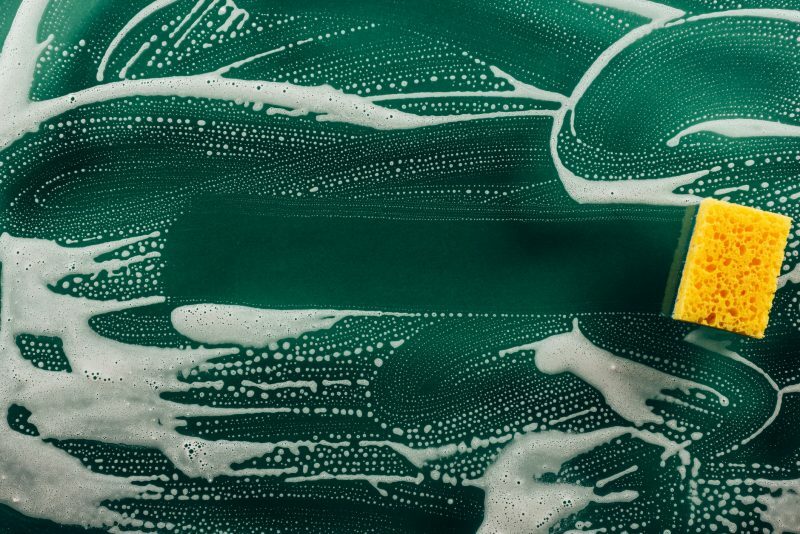 With green cleaning products, we can still effectively clean our homes and workplaces and make everything smell nice, but without the toxic side effects. If you would like to have a go at creating some natural cleaning products yourself, you only need some basic household products to get started. For example, windows can be effectively cleaned with 4 tablespoons of lemon juice mixed with a half gallon of water. Alternatively, glass and mirrors can be cleaned with a combination of alcohol and witch hazel. But lemon juice and water is cheaper and really effective! Another example is a natural wood polish you can easily make by mixing 2 parts olive oil with 1 part lemon juice and then applying it using a soft cloth. The combination gives your wood furniture a nice smell as well as a sparkling shine. You only need to use a light touch of the vinegar and water solution and this should give you a nice shiny finish. If your vinyl or linoleum floor looks a bit dull after cleaning, you can add a shine to it by mopping it again with carbonated water. Many green cleaning products are non-toxic, biodegradable, and made from renewable resources (not petroleum). This makes them better for the environment and also easier to dispose of. When replacing any cleaning products, particularly the ones with stronger chemicals, don’t just throw the old ones in the rubbish bin or down the plug hole. If they’re too toxic for your home, they definitely won’t be any good for the drain or the landfill either. Find out if your local area has toxics & electronics recycling days so that you can safely dispose of these items. This is much better because when cleaning products go down the drain they might end up back in the water supply, which isn’t a pleasant thought. Green cleaning reduces pollutants in the environment. It is also healthier for people using them and living or working in the environment where the products are being used. 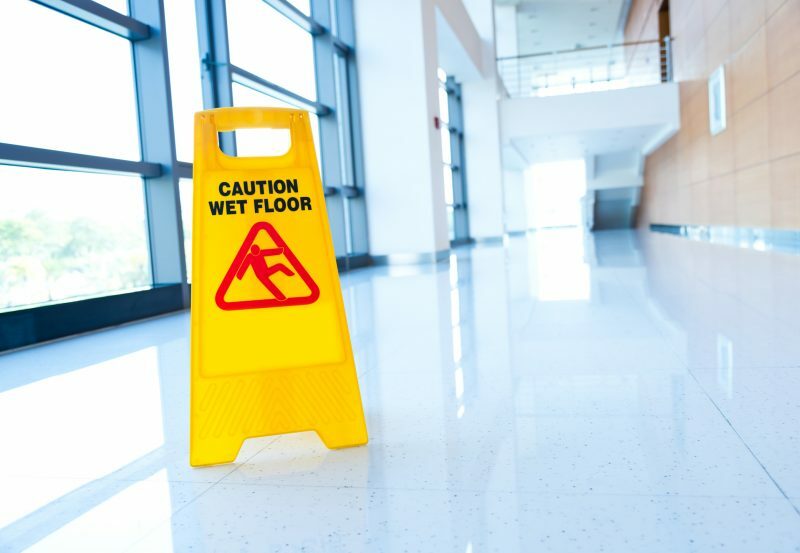 You can find out more about our own environmentally friendly cleaning solutions here.